The likelihood of disruptive incidents to happen to an organization is increasing steadily. With the release, in 2012, of the business continuity standard, ISO 22301, the ISO organization provided a means for organizations to implement a business continuity management system to improve its capabilities to implement and operate controls and measures to manage these disruptive incidents. INTERPROM’s Master-level certified ISO 22301 auditors have been instrumental in preparing dozens of companies and organizations for ISO 22301 audits in support of becoming ISO 22301 certified. 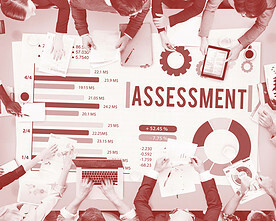 A common first step in your endeavor of meeting the requirements of the ISO 22301 standard is an ISO 22301 assessment or ISO 22301 gap analysis by INTERPROM. It is the preferable service to prioritize and decide on your next iteration of business continuity improvement initiatives. What can you expect from an ISO 22301 assessment by INTERPROM? 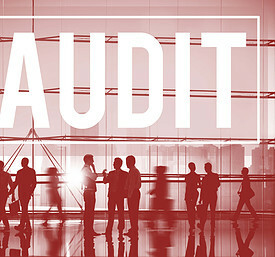 Conducting internal audits is a requirement of ISO 22301. The standard requires an approach, a plan and a procedure to conduct these audits. INTERPROM’s certified ISO 22301 auditors conduct audits in compliance with ISO 19011 and ISO/IEC 17021 requirements. 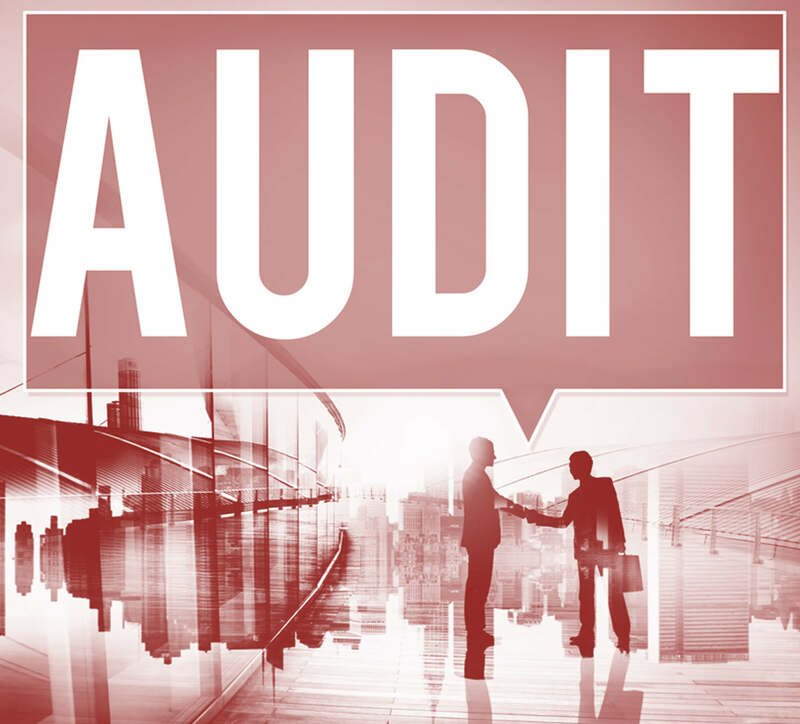 What can you expect from ISO 22301 auditing services by INTERPROM? INTERPROM is not a Registered Certification Body (RCB) that is accredited to conduct external certification audits. However, our certified ISO 22301 auditors fully prepare you and your internal auditors for such certification, surveillance and recertification audit. And is such a way that we pride ourselves in having a 100% success-rate in getting our customers through such audit.